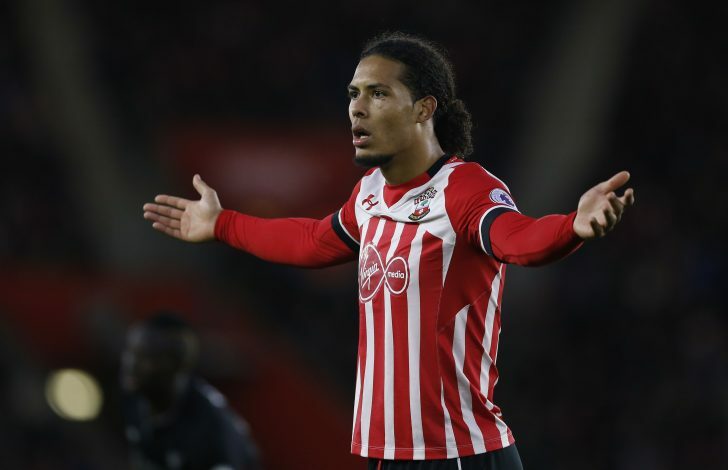 Southampton defender Virgil van Dijk has stated he is happy at the club, and is not interested in a transfer any time soon. Virgil van Dijk has confirmed that the transfer rumours linking him with various Premier League clubs including Liverpool, Manchester United, and Manchester City are not true. He further admitted that Southampton is a good club, and also said he wanted to be the part of their success. The 25-year-old defender was rumoured to be a transfer target for Liverpool, as they are looking for a talented player in defense. The Merseyside club has already conceded 20 goals this season, and now wants to improve the defense. While talking to the Times, Van Dijk confirmed that he is happy to stay at Southampton. And according to Liverpool Echo, the Dutchman also said that he isn’t concerned about his reported market value.